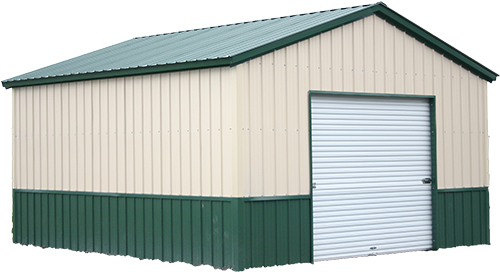 Completely customize your building! 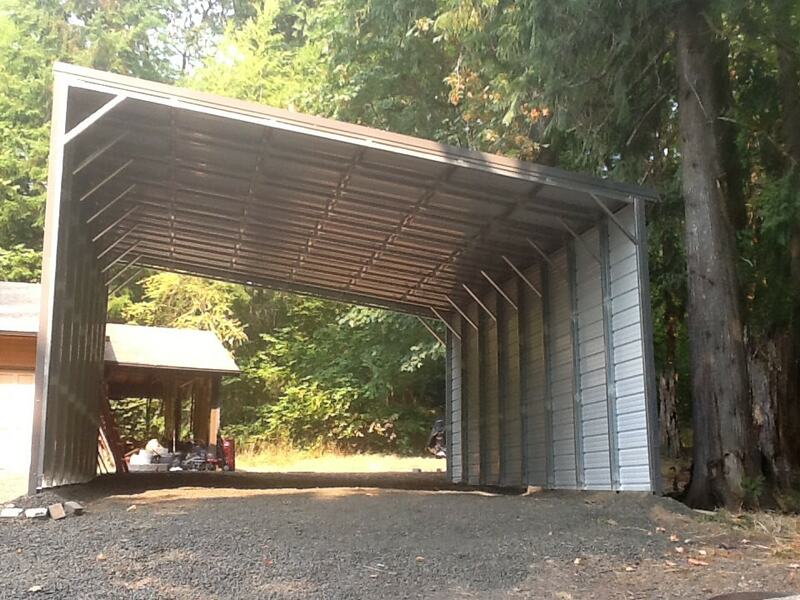 All Steel Northwest offers great prices and great solutions for your needs. 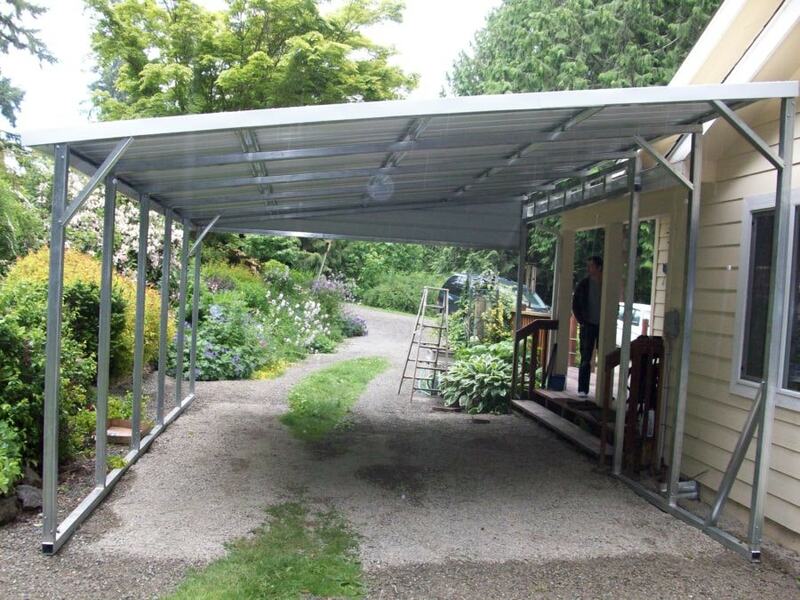 Our lean-tos can be built alongside your house, attached to another metal building (less than a year old and one built by All Steel Northwest), or just free standing for a great look. 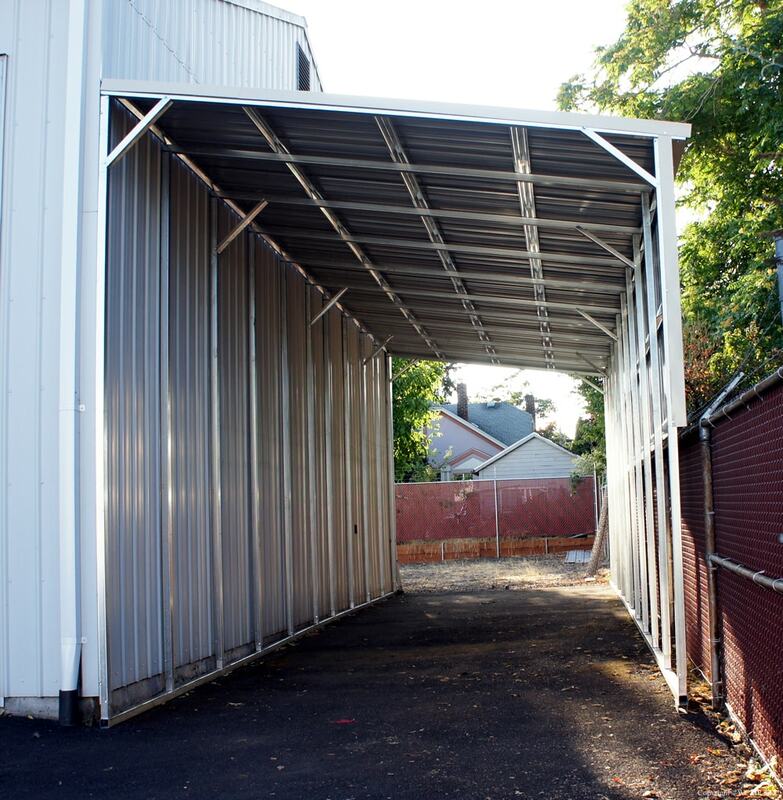 A lean-to is a type of simple structure originally added to an existing building with the rafters “leaning” against another. 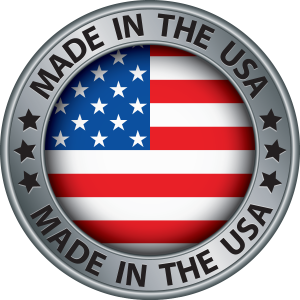 The possibilities are wide and varied. Enclosed or not enclosed. 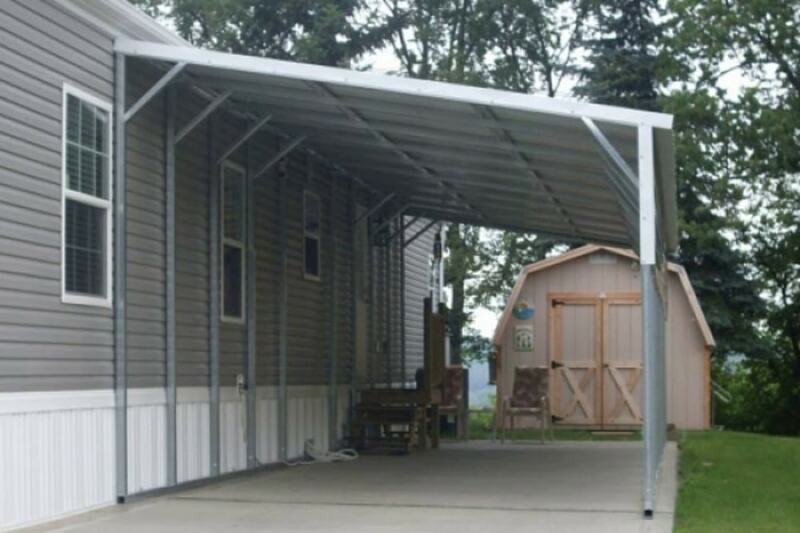 All Steel can meet your specific demand for height and with All Steel Northwest, 12 colors choices your lean-to is sure to complement all your existing structures.